YOUR DRYER IS IN GOOD HANDS! CALL NOW! In Marietta, one of the most regular calls we receive on daily basis are from people who need repair for their dryers. They tend to malfunction and break easily because they are regularly put to use. You may be impatient to wait for one blanket to dry after the other and end up stuffing your dryer with heavy wet jackets and jeans. This makes the racks of the dryer to bend and may end up breaking. Some of the warning signs of a damaged dryer that we get from our clients include the production of squealing noises, loudness as well as the dryer failing to spin or dry clothes properly. Step I: the moment you call us to inform us about the problems you are having with your dry, we ask you a couple of questions over the phone. Some of the questions we will ask you are whether your dryer is making loud noises or whether your dryer is drying your clothes properly. The questions we ask help us to determine exactly what could be wrong with your appliance and make a diagnosis from the symptom you give us. ​Step II: After listening to your issues and coming up with a diagnosis, we will give you a quotation of our charges over the phone. 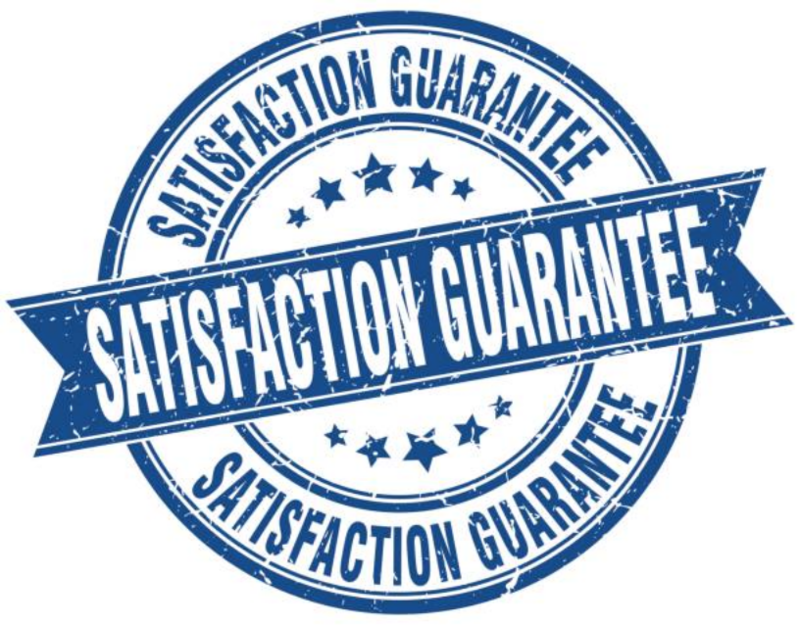 We make sure that we agree with you on the charges we will charge you for our services. We make sure that we ask for a fee that you can afford to raise to pay for our services. Also, we will ask you about the right time you would like us to show up at your place because we understand you have scheduled days that you need to run important errands. We provide you a waiting period of two to three hours so that we can show up at your door. Step III: The moment we show up to your doorstep, we go through the diagnostics we made earlier when you called us and immediately start getting into the problem. 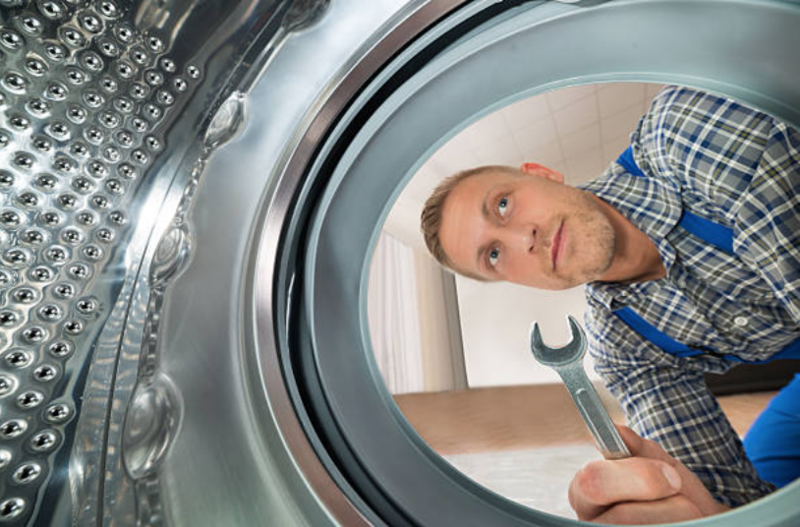 Our experts are experienced in the repair of dryers and will often fix all kinds of problems no matter how complex they may seem. Also, before we get out of our supply house to go around serving our customers, we make sure to load our trucks with all the necessary equipment that we will use. We carry all type of parts to avoid back and forth trips to the supply house to get the parts that we failed to carry before. When we fix your dryer, you will be sure to have you dryer return to work as soon as possible. Next time you want to maintain your dryer easily, you can visit our Home Appliance Repair FAQ page. We have provided you with all the tips that will help you maintain your dryer and increase its lifespan. We have also provided you with a series of questions we receive from our customers and all the answers.